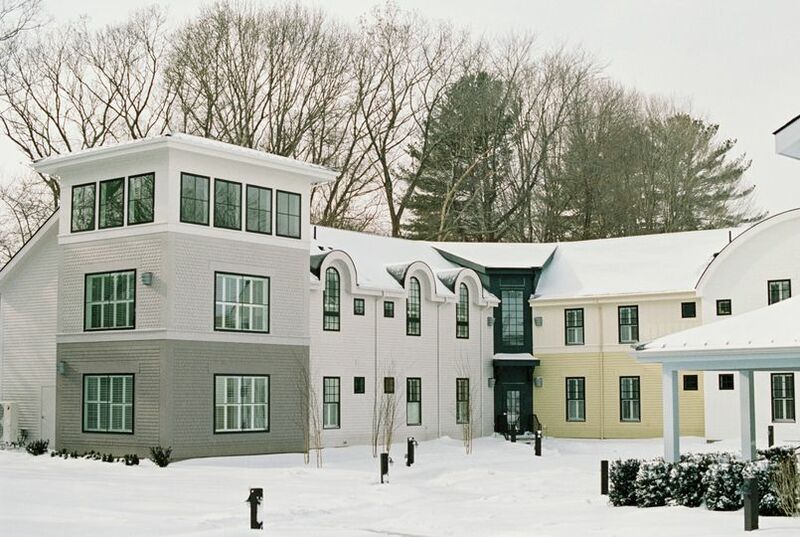 Briar Barn Inn is a wedding venue in Rowley, Massachusetts. This brand new venue, opening in fall 2018, offers beauty, serenity, hospitality, and casual elegance for events of all kinds. Located just 30 miles north of Boston, this venue is in a convenient location. 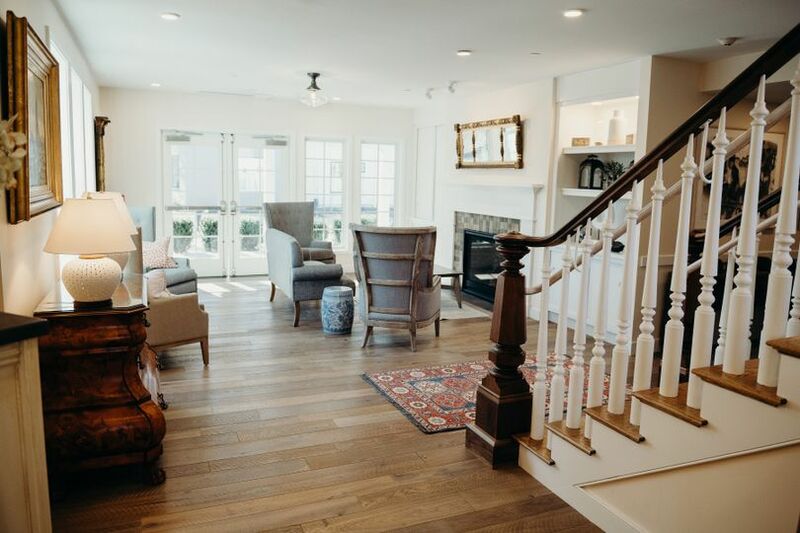 If you are looking for a distinctive farmhouse experience provided by the exceptional event team of WIllowdale Estate and now, the Briar Barn Inn, this venue is the perfect place. At Briar Barn Inn, there are 30 guests rooms available for your party to stay and enjoy that are centrally located on the property. There are landscaped courtyard and patio areas, along with the outstanding barn venue space. 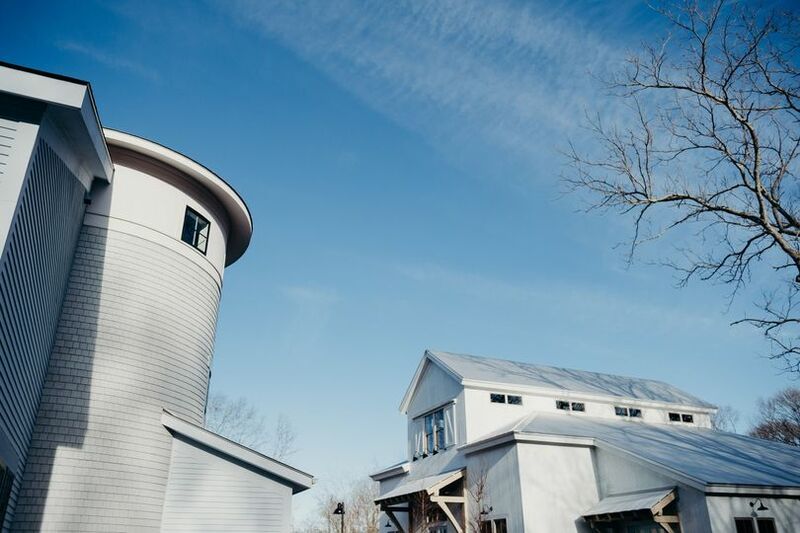 The barn offers a relaxed, country setting with the ability to seat up to 100 people. There are three bar areas, an outdoor terrace, industrial chandeliers, two dining areas and more that make this barn space completely unique. My fiancé and I booked briar barn as our wedding venue sight unseen. We saw Briar Barn’s website online and fell in love with the designs they had created. Most people would think we are crazy to book a wedding venue without seeing it but we just knew that nothing was going to top Briar Barn and boy were we right! When the Inn opened up we decided to book a room and stay so we could get a feel for what our big day would be like. Upon arrival at the inn we were greeted by a team of women who were welcoming and cheery, it made us feel so special. They were organized and gave great recommendations for things to do and places to eat in the area. Our room was STUNNING, every little detail in the room from the floor to the ceiling. 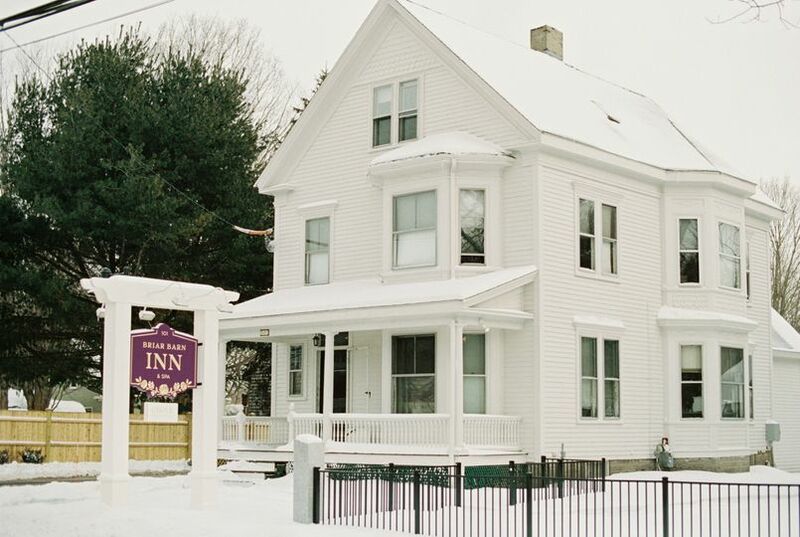 The Inn gives off a modern, rustic, New England feel that we just fell in love with. We stayed in a room that had a loft with this beautiful dark brown tufted leather couch. My fiancé wished he could take the couch home with us because he loved it so much! During our stay we bumped into Briar who is the owner of the inn, she introduced herself to us and asked us how our stay was going. I told her we decided to stay for a weekend because we booked our wedding for next year. When I told her about our wedding she gave us amazing recommendations for restaurants and ideas for decorating.which made our stay feel even more special than it already was. 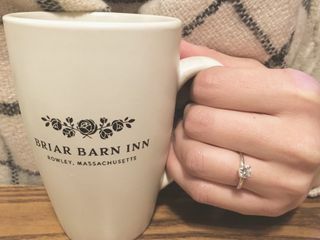 If you are looking for a relaxing getaway in a great location, or looking to plan a wedding we HIGHLY suggest Briar Barn Inn. The team is absolutely amazing and the venue is out of this world. To Briar and her phenomenal team- thank you for making our weekend so special and thank you for guiding us through the planning process for our wedding! We are so grateful. 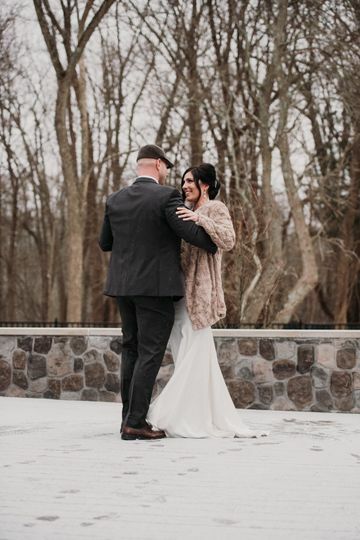 We are so grateful that we were Briar Barn’s FIRST WEDDING EVER! 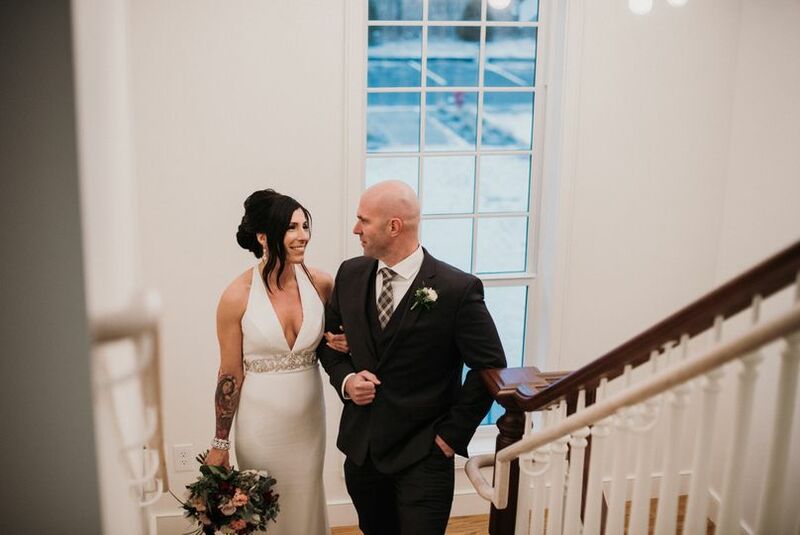 We were married at Briar Barn on 03/16/19 and everything was beyond perfect and beautiful! Our assigned wedding coordinator, Courtney went above and beyond to ensure we had everything we needed leading up to our big day. She is the BEST. The day of our wedding/our ceremony and reception were seamless. Courtney and the staff at the Briar Barn handled everything- The only things we had to do were 1. get married and 2. have fun!! And that we did!! We had 75 guests and the venue was the perfect, intimate setting. We spent the entire night spending time with our closest friends/family and dancing on the spacious dance floor. Our guests raved about the beauty of the place as well as the food and those cookies!! 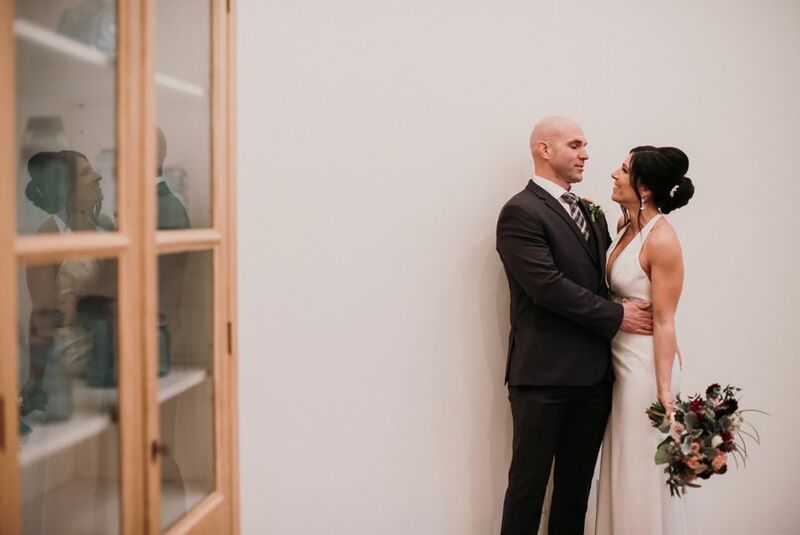 Many guests came up to us and said “we have never been to a wedding as intimate, personalized, beautiful, and laid back as this!” Many guests said it was their favorite wedding that they have ever been to. 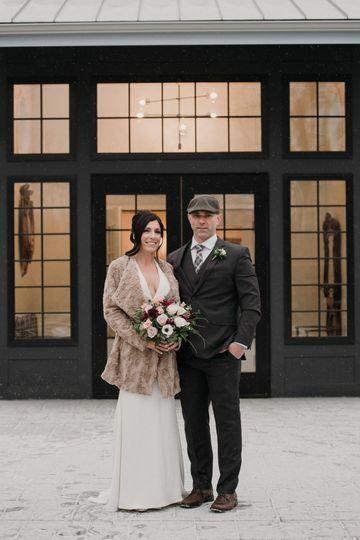 Thank you to the Briar Barn for creating an environment that supported our vision of our big day. It was everything we wanted and more! 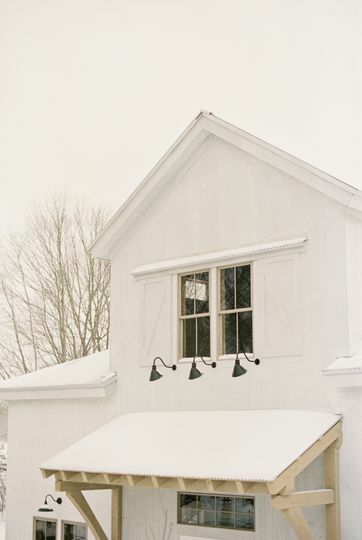 We are happy to be part of this venues beginning because it is going to become THE wedding venue of the north shore! Our day was perfect and we cannot thank the staff at the Briar Barn enough!